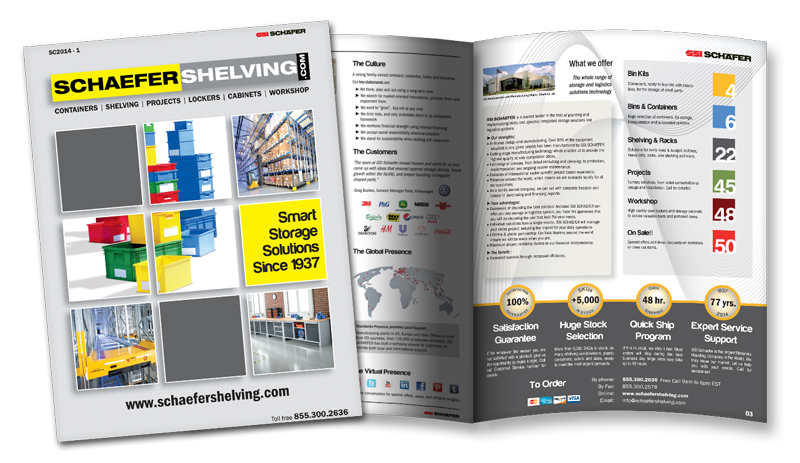 Schaefer Shelving offers the the most comprehensive selection of Wire Shelving Accessories available on the market, including split sleeves, foot plates, wire shelf dividers and ledges, s-hooks, wire bins & baskets, document holders, hanging bars, dolly bases, rods & tabs, donut bumpers and many more. 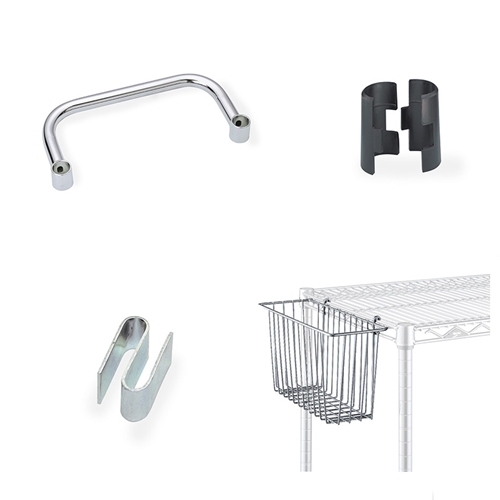 The options to customize your Wire Shelving Unit to meet your specific shelving and storage needs are endless. Multiple shipping locations nationwide to ensure there is one close to you.